Kush 21 has made their first appearance at the 26th annual Seattle Hempfest, which is the world’s largest annual gathering advocating the decriminalization of marijuana. If you don’t know about Kush 21, you should and here’s why. Kush 21 opened October 2016. 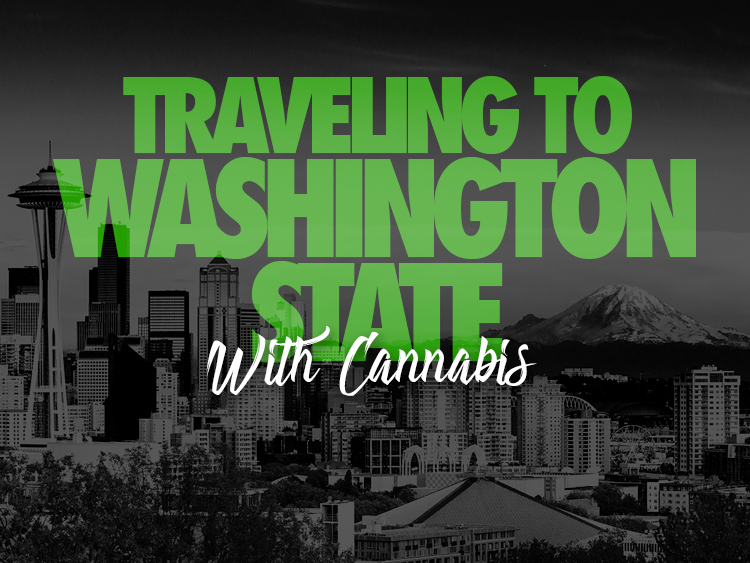 We’re the closest cannabis recreational/glass shop to SeaTac Airport. This is great if you are from out of town and have never had the chance to experience legalized cannabis shops. We are also the first to open in Burien, WA. But, what makes us so great? Our amazing shop has super convenient hours of operation for all your euphoric needs. We open early morning at 8 am and close late night at 11:45 pm. The Kush & Glass shop is open from 8 am to 10 pm and simply located right next door from each other. We offer daily deals along with 10% Happy Hour deals the first two and last two hours we are open. Kush 21 offers the largest selection of premium cannabis and the cheapest prices. We are also known for our friendly and knowledgeable staff. You can join the loyalty program that gives you 15% off your first visit and 10% off every five visits. Now that’s deals! 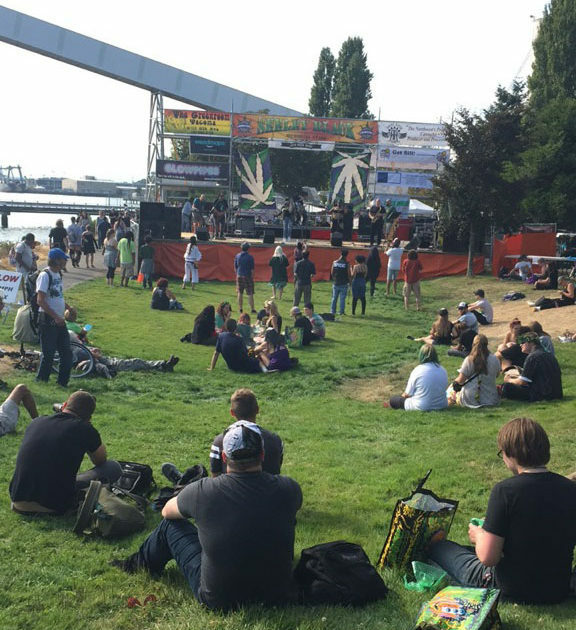 This year at Hempfest, Kush 21 was located at two booths: One by the Main Stage and the other booth was by the Seeley Black Stage. 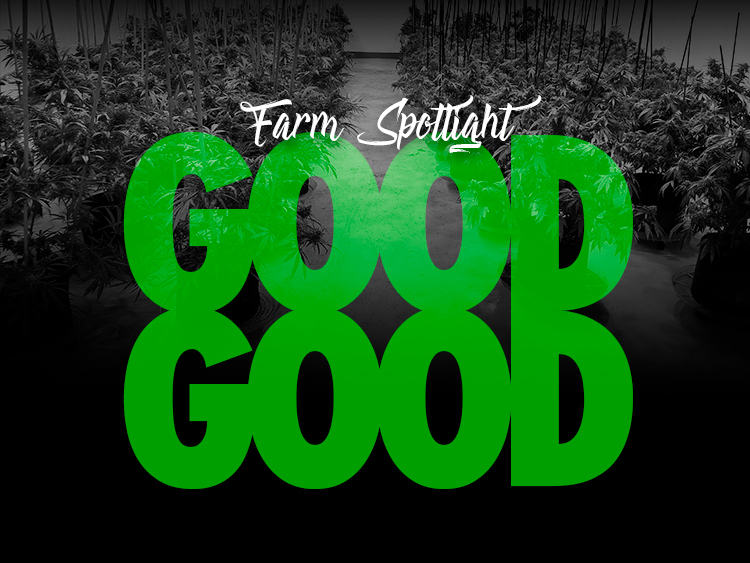 We offered clothing, glass, and information about the best cannabis shop in Burien. 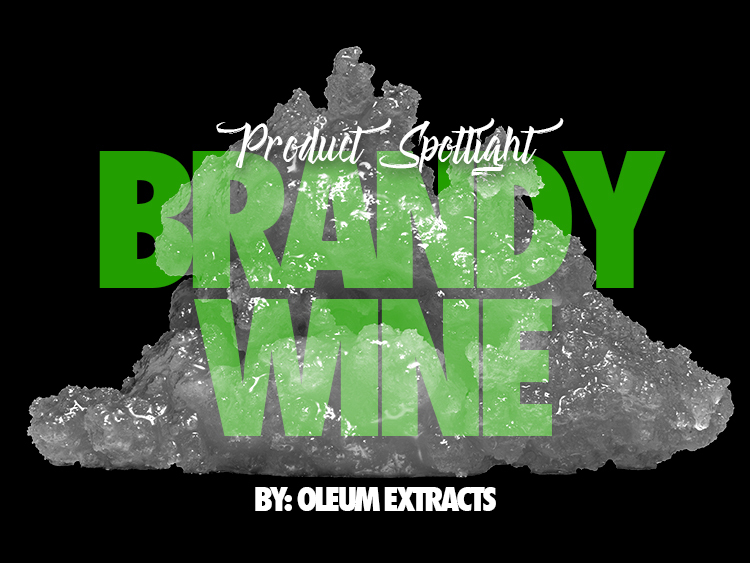 We also held a daily raffle, where customers had a chance to win swag and some killer Kush & Glass merchandise. Also, Kush 21 had a Hempfest Weekend Sale that offered 35% off the entire store (in-store only sale). Come check out Kush 21 and Kush & Glass and see what we offer. Happy Hempfest!